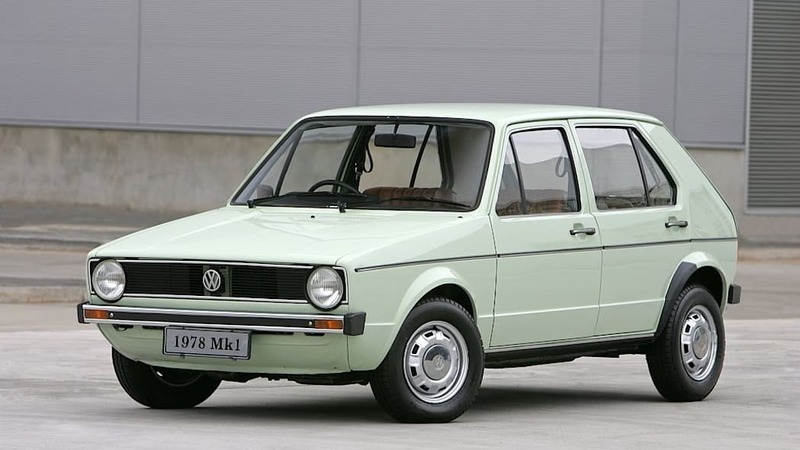 The original Volkswagen Golf Mk1 arrived as a replacement to the Volkswagen Beetle way back in 1974. 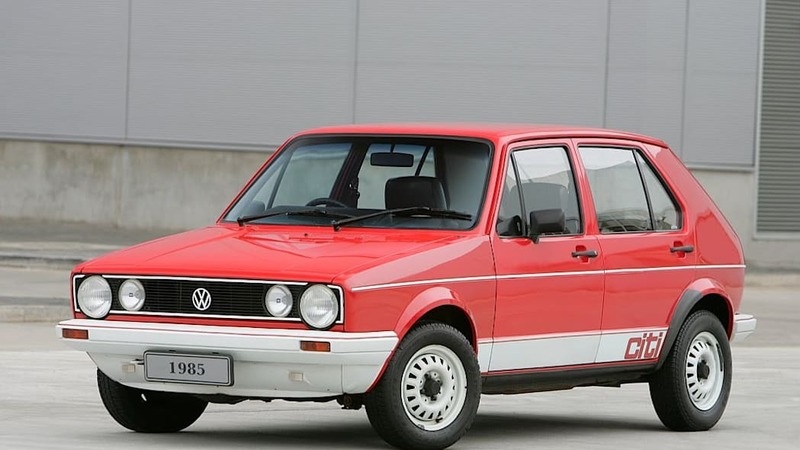 Sold in the States as the Volkswagen Rabbit, the early front-wheel-drive hatchback had a transverse-mounted (water-cooled) 1.5-liter four-cylinder rated at just 70 horsepower. 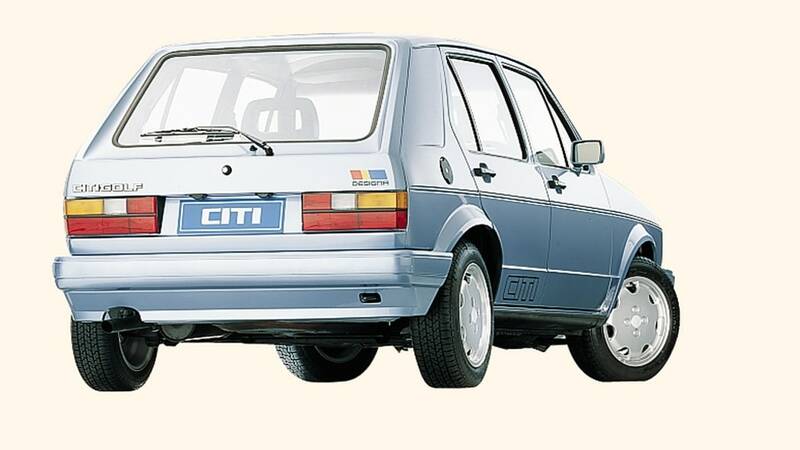 It was good for a 93 mph top speed and nearly 38 miles per gallon. 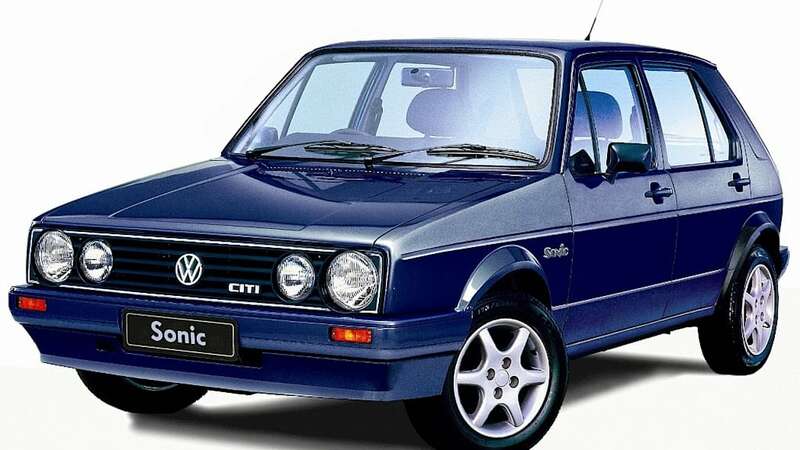 While the standard Rabbit was rather ho-hum, the late-to-arrive Mk1 "GTI" ushered in the hot-hatch movement with its 90-horsepower 1.8-liter four-cylinder, slick manual transmission, and upgraded suspension. 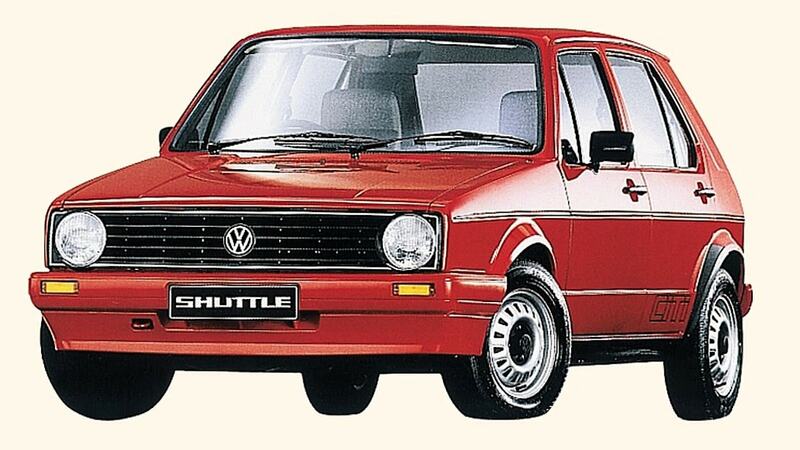 It was a seriously cool car. 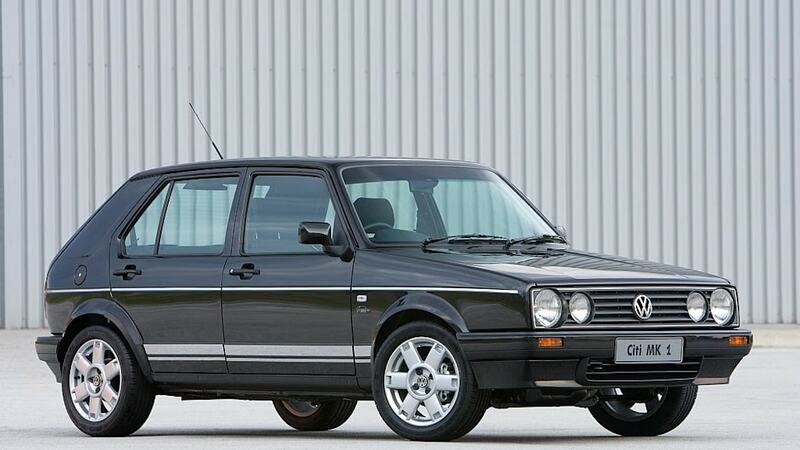 In 1984, Volkswagen introduced the Golf Mk2. 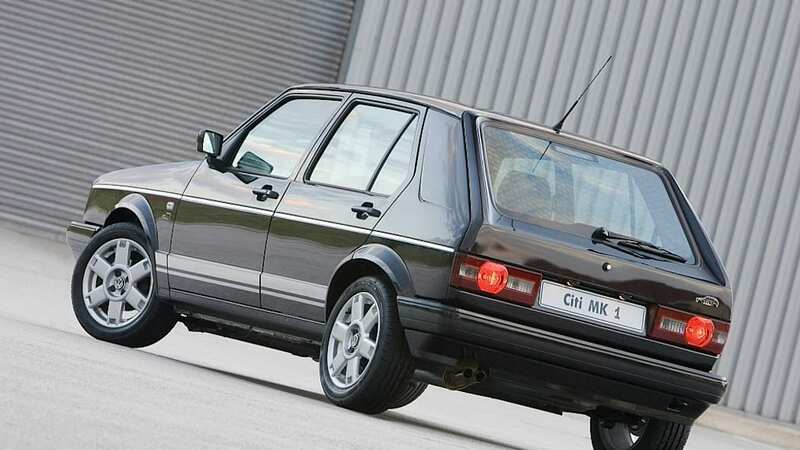 As the successor was bigger, wider, and more expensive than the original – and customers may have been turned-off by the "improvements" – VW chose to continue the Mk1 production and sell it as the low-cost Econo Golf, or CitiGolf. 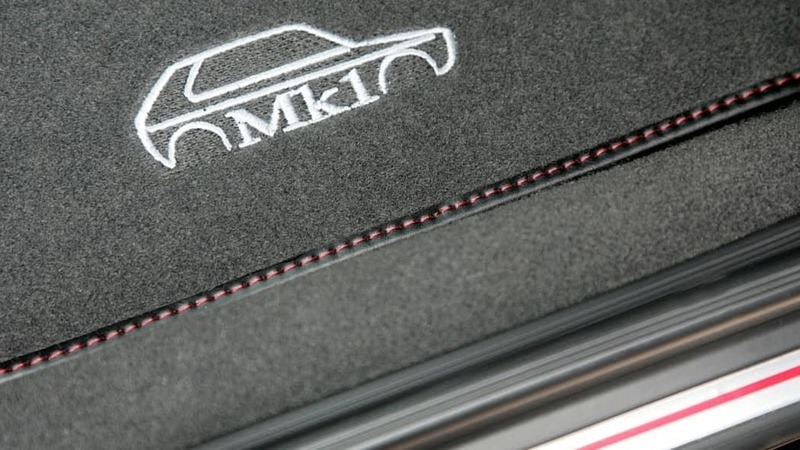 Over the past 25 years, more than 500,000 units of the venerable Mk1 have rolled out of a South African assembly plant for sale in markets abroad. 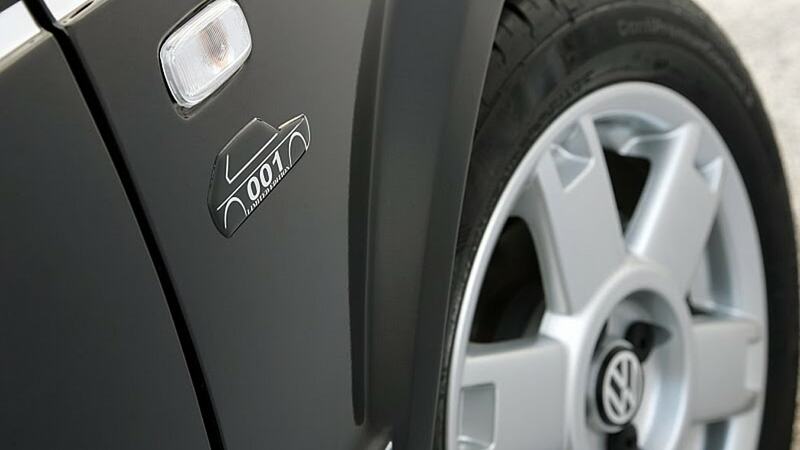 Variants have been fitted with a wide range of engine choices (both gasoline and diesel), from 1.1-liters up to 1.8-liters of displacement. 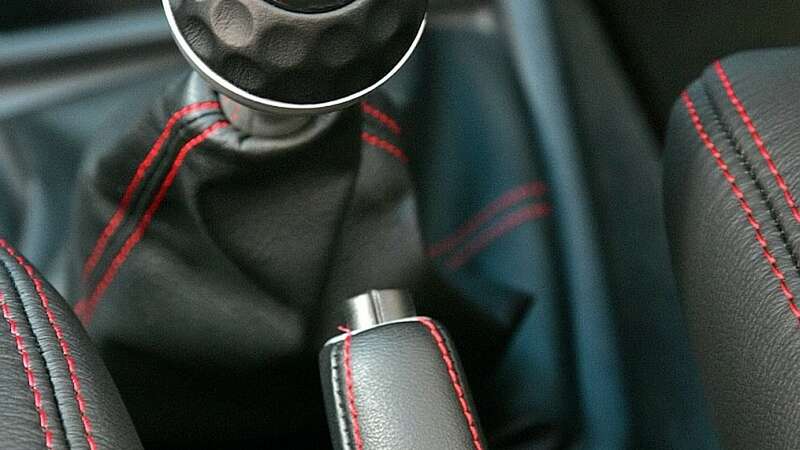 Transmissions have included 4- and 5-speed manuals, plus the (obviously outdated) 3-speed automatic. 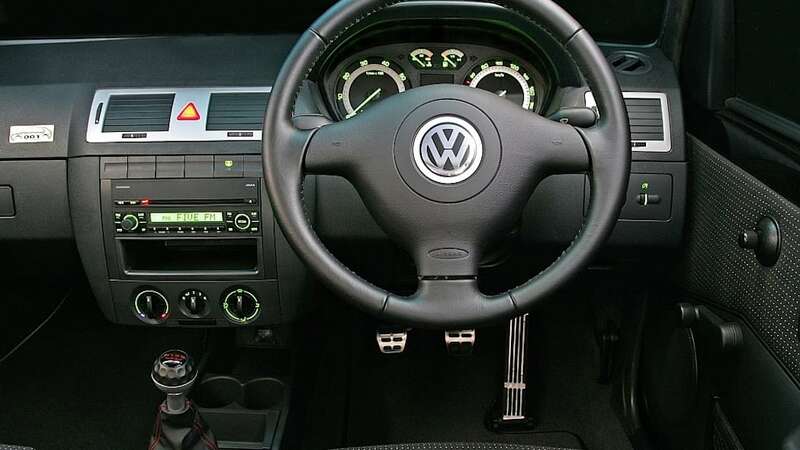 Lacking nearly all of today's necessary safety equipment (a driver's airbag was eventually fitted), time finally caught up with the CitiGolf this summer and the South African plant was closed in late August. 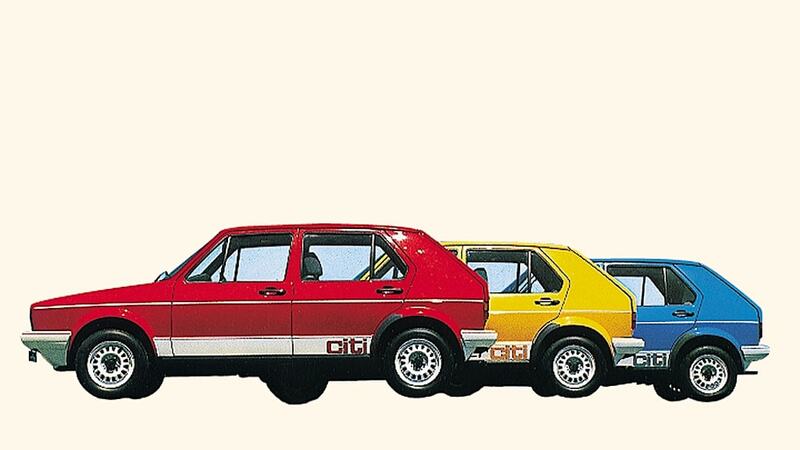 Interesting side note: the tooling used to build the CitiGolf all these years in South Africa was reportedly originally used to make the Rabbit at Volkswagen's Westmoreland plant in Pennsylvania. Thanks for the tip, Doug!